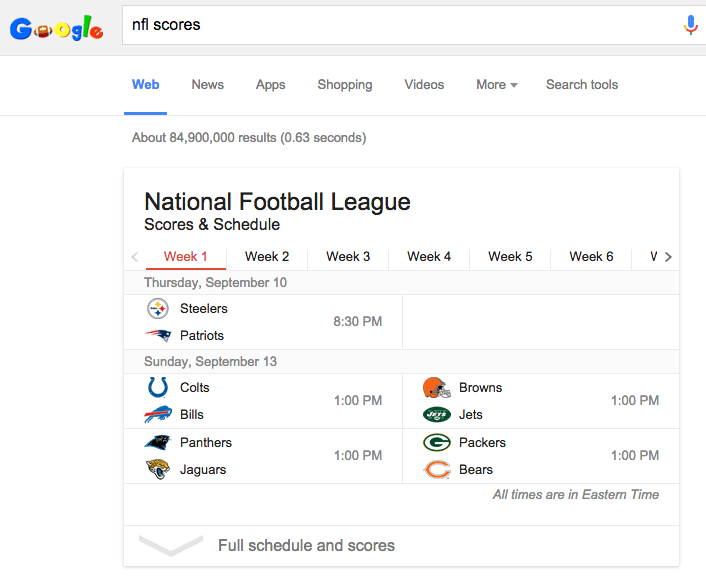 Today on the Google home page in the United States on Google.com is a special Google logo, aka Doodle, for the start of the NFL season. The logo is named by Google the "Google Gameday Doodle Kickoff" and it is an animated Doodle that 215 frames taking you through the kickoff. You can see a higher resolution version at the Google Doodles site.